Everyone has heard of the Michelin guide. For a restaurateur, receiving a single Michelin star is a huge success and sure to boost reputation and revenue enormously. But why is a company that produces car tyres the biggest name on a guide to high-end dining? For more than a century, Michelin have been giving us all a masterclass in content marketing, ever-increasing their brand presence in a way that is synonymous with class. Distinction is bestowed upon the best and the brightest in the restaurant industry by Michelin – who, by association, we view as a purveyor of only the highest quality goods. When it comes to content marketing, it’s important that your creations offer real value to consumers. 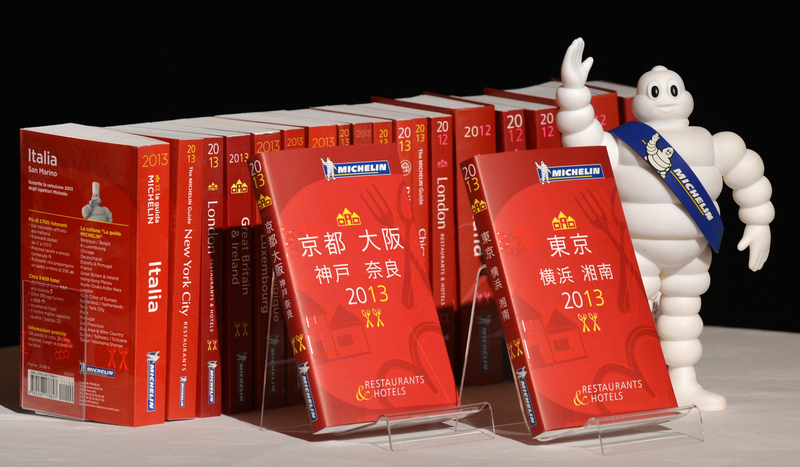 The Michelin guide was an overnight success because it didn’t try to sell people tyres. It simply offered car drivers a whole array of useful information around places they could visit, in their cars, that would be a worthwhile and enjoyable experience. Not only this, but by making the whole thing an exercise in exclusivity, they built up a certain perception of their brand with people who were using the guide. A budget brand might offer a low-cost guide to a particular area, but Michelin wanted to be known for being the best of the best – and now chefs and restaurants clamour to be acknowledged by them. More than 100 years since the guide started, people still look to Michelin to tell them which are the finest culinary destinations in the world – they ceased to simply sell a product, and instead chose to sell a lifestyle. If a tyre company can become a global name in fine-dining, consider whether your own content marketing efforts could be a little more wide-reaching. Your product is important, but it is only the starting point for your marketing ideas. Who buys it? Who needs it? Who wants it? Think about what else these people need, what appeals to them and how you can adapt this in a way that ties in with your brand. Michelin don’t just produce restaurant guides – they also make maps featuring things to see, places to stay and tips for servicing your car. Address potential gaps in consumer knowledge by producing content that solves problems. There is no better way to establish your brand than through high quality content marketing. When Michelin started out, only the very wealthy owned cars – so it made sense to market themselves to those with a penchant for luxuries in life. 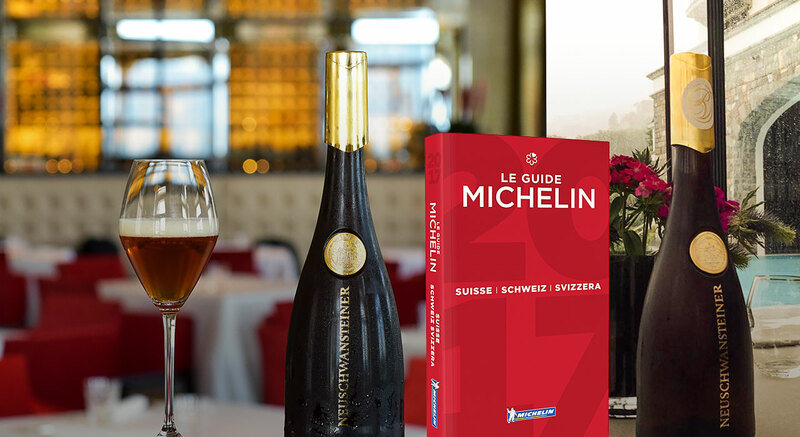 Michelin could have made a more accessible guide featuring restaurants for all budgets right from the offset, but by targeting the wealthiest shoppers the brand became aspirational. As soon as people could afford their first car, it was Michelin tyres they were clamouring to get. Whatever your brand, whatever you sell, clever content marketing is the difference between being just another drop in the ocean and being the name that makes waves. If you’ve got an interesting backstory that will engage consumers with your brand on an emotional level, use it. If you don’t, think about how you’re going to become the go-to brand in your field. Exceed expectations by offering expert insights and knowledge bases, things that people will keep referring back to and will share with their friends. Pair this up with consistent branding – like the Michelin Man’s smiling face, subtly adorned on every guide – and you’ve got strong foundations on which to keep building your brand. Ad-Rank produces highly engaging content that generates links, traffic and revenue for some of the UK’s leading brands. If you’re looking for a fresh content strategy, get in touch today!